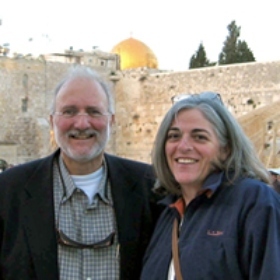 On December 3, 2009, Alan Gross, a 61-year-old American Jew working under contract with the U.S. Agency for International Development to help the Cuban Jewish community improve its access to the internet, was arrested in Havana, Cuba. He was found guilty of “actions against the independence of the territorial integrity of the State” and sentenced to a 15-year prison sentence. 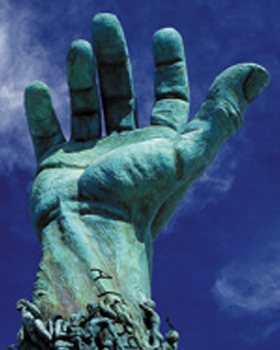 For the third consecutive year, the Greater Miami Jewish Federation is joining with The Jewish Federations of North America (JFNA) and Jewish communities from across the United States and Canada to recognize people in the community who make tikkun olam (repairing the world) a guiding value of their everyday lives. As the end of summer draws near and children return home from overnight camps across the nation, parents, educators and supporters of organizations — like the Greater Miami Jewish Federation — that provide funding assistance to campers often wonder what effects the experience has had on participants. 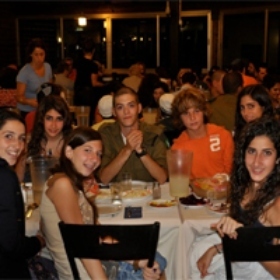 In the true spirit of the Miami-Yerucham “people-to-people” partnership, several groups of Jewish young adults and teens from South Florida recently had the opportunity to meet and interact with residents of the Negev Desert city when they traveled to Israel on educational and leadership programs organized by Federation-funded programs and agencies. The 2011 General Assembly of The Jewish Federations of North America (GA) is the place for current and emerging Jewish leaders to join Federations from all over the continent and address important issues and showcase the best of federation’s work. 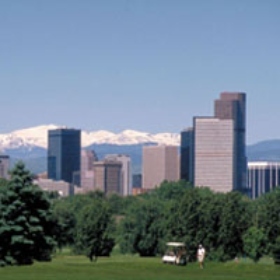 The GA takes place November 6-8 in Denver, Colorado and registration is now open. 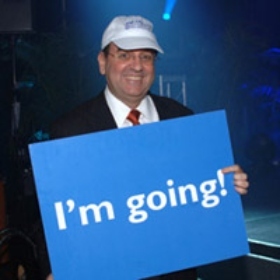 Look Who’s Going on Miami Mega Mission! Couples and singles, working professionals and full-time volunteers, rabbis and other community leaders, congregants, friends, neighbors, maybe even a reporter or two... These are just some of the people who have already made plans to join Miami Mega Mission 2012, the largest community-wide journey to Israel since 1995. 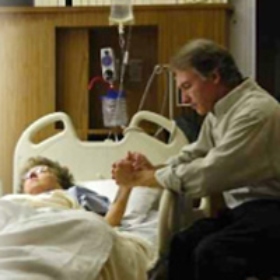 Rabbi Dr. Barry M. Kinzbrunner, Executive Vice President and Chief Medical Officer of Vita Innovative Hospice Care, will analyze the “Jewish Perspectives on Hospice and Palliative Care” during a free public program presented by Mount Sinai Medical Center and the Jewish Chaplaincy Program of the Greater Miami Jewish Federation. 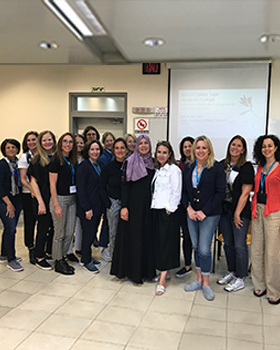 Over the summer, Jewish educators from Miami schools attended the Second Annual Holocaust Memorial Teacher Institute at Yad Vashem in Jerusalem. 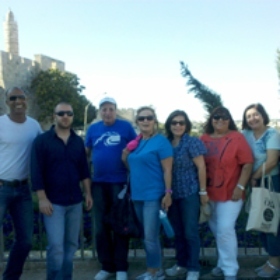 Through a partnership between the Holocaust Memorial Miami Beach of the Greater Miami Jewish Federation and Yad Vashem’s International School for Holocaust Studies, the teachers learned new approaches for teaching the lessons of the Shoah to their students. A completely renovated dance studio in Greater Miami Jewish Federation’s partner city of Pardes Channa-Karkur, Israel was recently dedicated. The dance studio hosts a unique Ethiopian dance program for Ethiopian-Israeli youth. This summer, two North Miami-Dade families − the Bejars and Bentatas − traveled together to Israel where they held Bar Mitzvahs for their sons. But before the mission, the families planned a week of hands-on mitzvah projects that all would benefit from. The Greater Miami Jewish Federation was recently selected to host a roundtable discussion where a variety of Jewish leaders in the Miami community had the opportunity to meet with a White House representative to discuss important issues of concern. 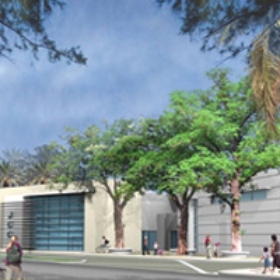 Several years ago, in recognition of Miami Beach’s diverse and thriving Jewish population, a plan was envisioned to build a modern, full-service Jewish community center. 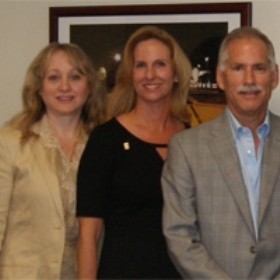 Construction of a 35,000-square-foot facility at the JCC’s existing Pine Tree Drive location began on July 14, 2011. Along with the new facility comes a new name: Galbut Family Miami Beach JCC. The Jewish Volunteer Center (JVC) offers a mitzvah program for South Dade eighth-grade students called JSTAR (Jewish Students Taking an Active Role). 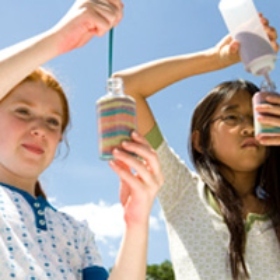 Teens have the opportunity to complete fun and unique mitzvah projects that they can participate in as a group activity as well as earn up to 30 community service hours. 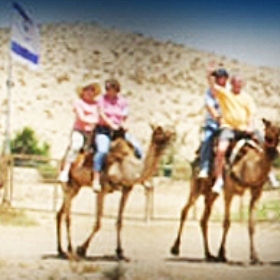 Israel is the place to be April 22 through May 1, 2012. More than 650 members of our Jewish community have already signed up for the Miami Mega Mission, a transformational nine-day journey that will take more than 800 Miamians to our spiritual homeland together. 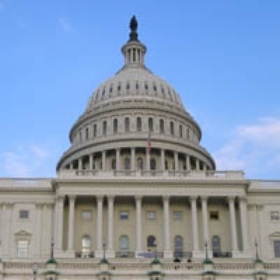 Join theMajor Gifts Division and Jewish Community Relations Council (JCRC) of the Greater Miami Jewish Federation for the Fourth Annual Advocacy Mission to Washington, D.C. in February. 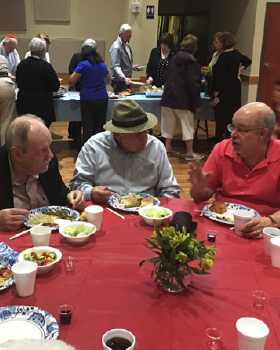 During these challenging economic times, when more people in our Jewish community have been forced to seek assistance from social-service agencies, many of those very agencies are struggling to maintain services as they face cutbacks from the government and other funding organizations. 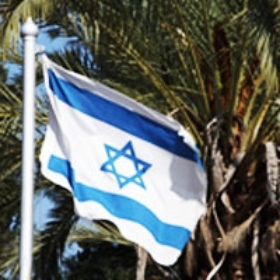 The Jewish Community Relations Council (JCRC) of the Greater Miami Jewish Federation is offering video-based, mini-course featuring world-renowned experts on Israel and the Middle East. 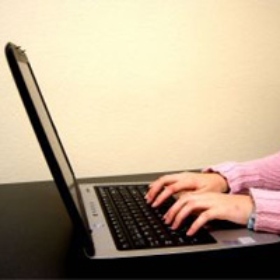 The free course is made available through a partnership between JCRC and Jerusalem Online University (JOU) that will enable Jewish individuals and organizations to benefit from JOU’s Israel educational resources. 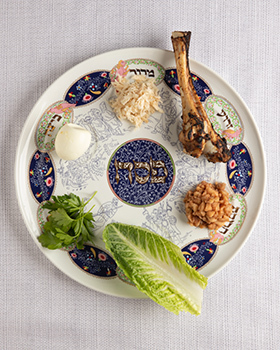 The Greater Miami Jewish Federation and its local partner agency, the Center for the Advancement of Jewish Education (CAJE), are introducing The Jewish Lens to the Miami Jewish community. 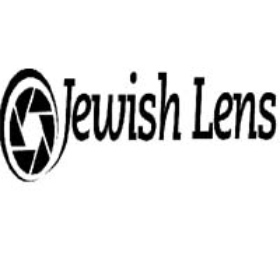 This year-long educational program is a gateway for young people to explore Jewish identity and values through photography. 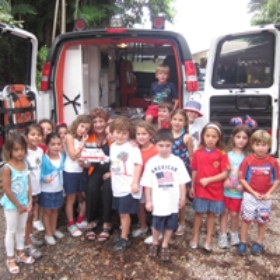 Miami’s partnership city of Yerucham, Israel, is receiving a fully equipped ambulance, thanks to a special gift from a longtime Federation donor. Through its relationships with organizations, communities and individuals throughout the Jewish world, Federation is able to match philanthropists with specific funding opportunities. Hurricane season is here, the tropics are brewing and it’s time to prepare. 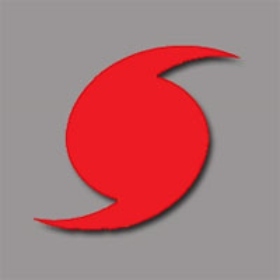 For the ninth consecutive year, the Jewish Volunteer Center (JVC) of the Greater Miami Jewish Federation is organizing the Jewish Volunteer Emergency Response Team (JVERT), a database of volunteers who will be called upon to assist in the event of a hurricane or other emergencies in the community.